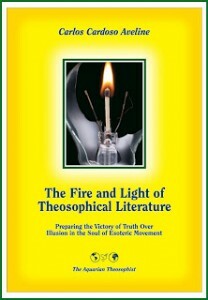 The fact is well-documented in “The Mahatma Letters” that the Masters themselves – and several of their direct disciples – helped in various ways the editorial work of “The Theosophist”, as long as the journal was edited by Helena P. Blavatsky. The founder of the magazine did return to Adyar in December 1884, but soon became gravely ill and had to leave India for good in February 1885. Damodar left India about the same time. One may say therefore that as volume VI of the magazine was being published (between October 1884 and September 1885) HPB was scarcely present in the daily editorial work. 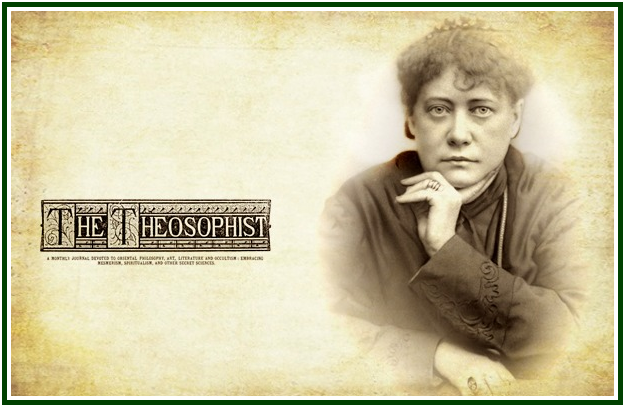 On the other hand, her approach to theosophy was still influential in the magazine as long as Damodar was around, in the first half of the volume. From that moment on HPB cannot be considered the editor of the magazine except in a very abstract sense of the word. On the fact that she had little direct influence over such tasks, see for instance p. 52, December 1884 edition, p. 52, left side column, upper part.